Innovative K-Beauty brand touch in SOL will be expanding across the UK High Street this summer. Makeup mavens and enthusiasts of Korean cosmetics across the nation will be pleased to learn that the increasingly popular makeup and skincare brand will be more accessible as influential London base luxury beauty distributor MMCL finalises launch plans for the brand at Selfridges. The High Street introduction to touch in SOL will be met with a wave of innovatory, high performance and high impact newness across the brand’s eye colour, complexion, lip and skincare ranges. Managing Director, MMCL, Mark McDonald explained that touch in SOL is the first Korean Beauty brand to offer a full range in the UK and added that MMCL’s ultimate goal following the imminent High Street introduction to the latest K-innovation is to make touch in SOL the number one Korean makeup brand in the market. 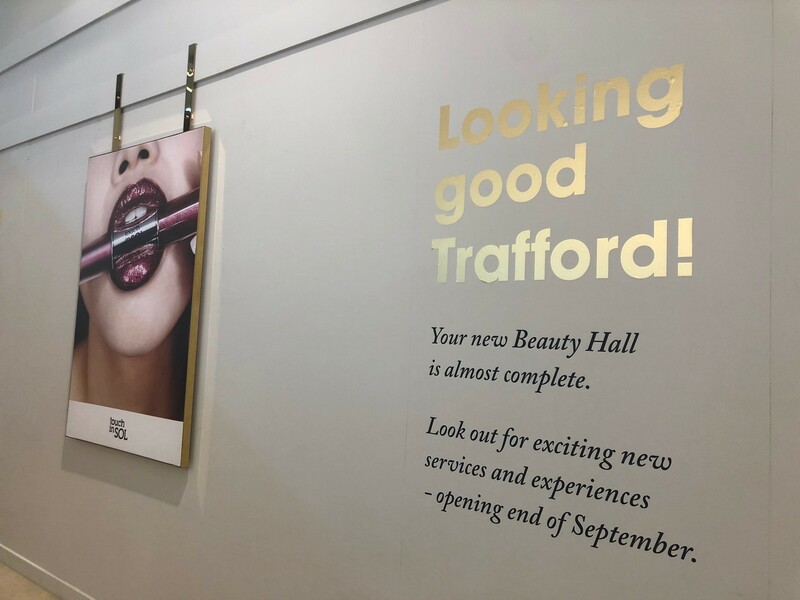 touch in SOL will be the first full colour Korean makeup brand ever to launch alongside ‘beauty greats’ in the new Beauty Hall at Selfridges, Trafford Centre starting this September. Image credit: Selfridges, Trafford Centre.